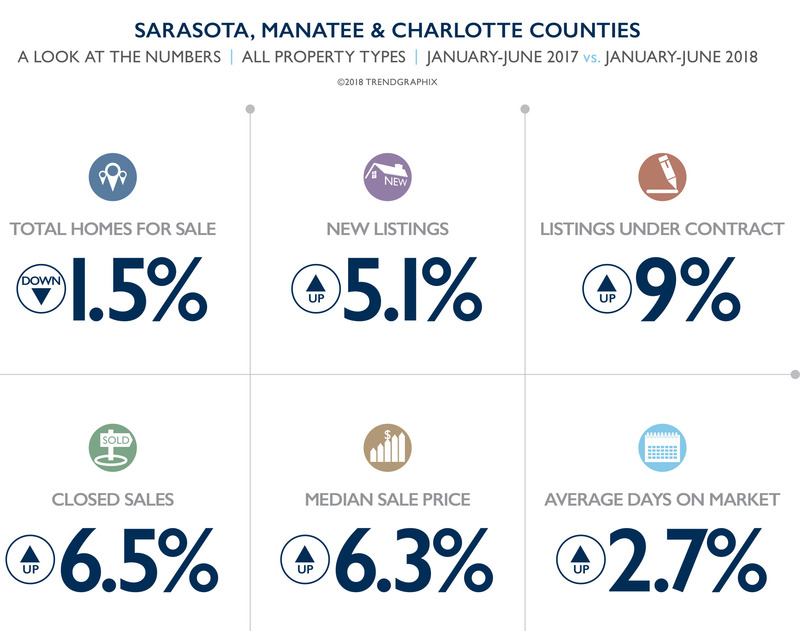 If you tuned into the Q1 market snapshot for Sarasota, Manatee and Charlotte Counties earlier this year, you’ll remember that Q2 is often dubbed “The decision quarter.” This means that seasonal visitors who may have entertained the idea of owning a piece of paradise all winter long are coming out of hibernation ready to activate on their real estate goals #MostProductiveVacationEver. As in the first quarter of 2018, the luxury market saw another healthy period of growth. 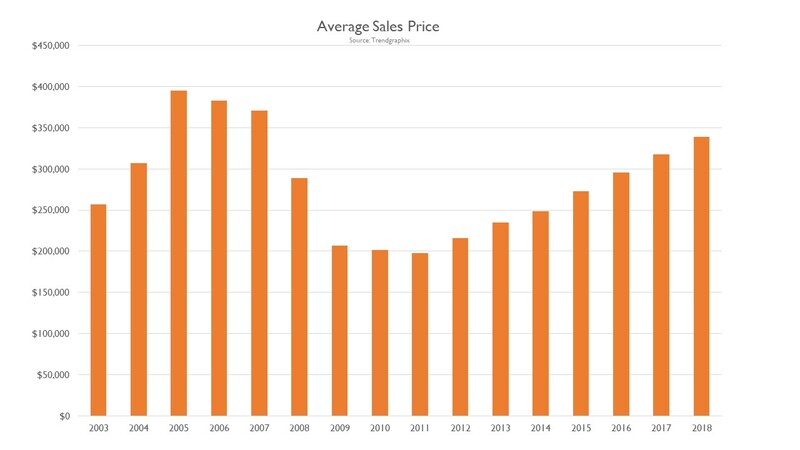 Though it paced just slightly behind the extraordinary numbers of the early year, Q2 saw a savvier luxury buyer emerge, causing sellers and their agents to adjust prices and go to market with this new trend in mind to remain competitive with new construction. Among the sales highlights: the second highest sale on Longboat Key, the highest resale in The Islands on the Manatee River and an impressive waterfront remodel. 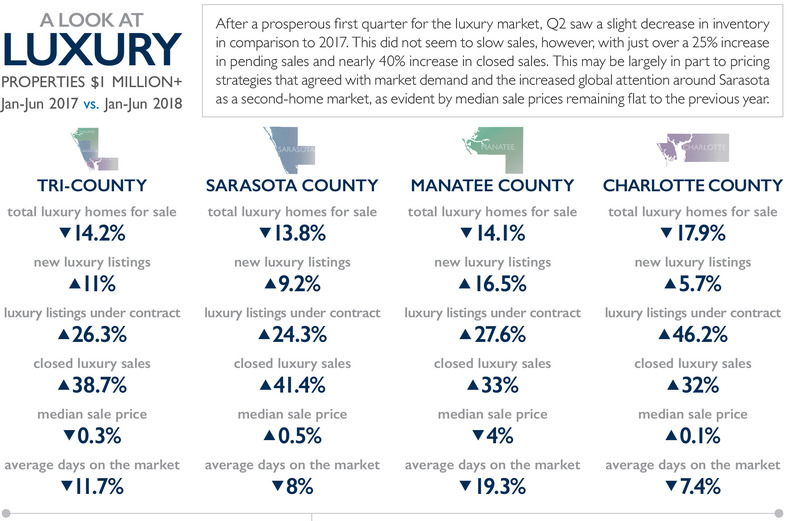 Also reported in Q2 was the annual Christie’s International Real Estate Luxury Defined report in which Sarasota was named the Third Hottest Second-Home Market globally. 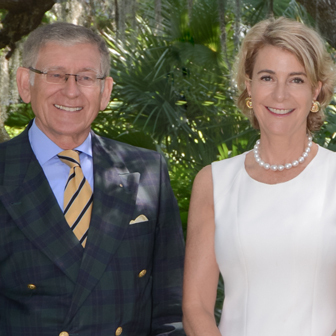 Our luxury sales spotlight showcases all sales over $1 million in the Manatee, and Charlotte counties and all sales over $2 million in Sarasota County. Beyond positive statistics, the Gulf Coast garnered a tremendous amount of national and international attention in Q2, and with good reason. Our beloved tri-county area is growing at an exponential rate across all sectors and price ranges. Some might say the accolades helped sales…or is it that the numbers fueled interest? No matter what side you take in this “chicken or egg” scenario, we can all agree Florida is a great place to call home. As mentioned in the last quarterly report update, we wanted to use our time in Q2 to watch the continued upward movement of median sales prices. Looking back, we’ve certainly come a long way from the challenging circumstances that defined the real estate industry a decade ago, but many have interpreted this current price appreciation as foreshadowing for dark days ahead. Like searching for medical diagnoses on the internet, there are a lot of opinions out there that may lead you to believe the worst. Nationally 70% of all closed loans had FICO scores over 700. The average for the month of June increased 2 points to 726 (according to the June 2018 Origination Insight Report). As we look toward the end of summer, we’ll continue to monitor these trends and more. For a more detailed look at the market in your neighborhood, contact one of our experienced real estate agents. Don’t forget to comment below and on the market report video with questions about the current condition of Gulf Coast real estate. We’ll try to answer as many as possible and keep you aware of the latest and greatest updates in the Q3 Market Report this fall.